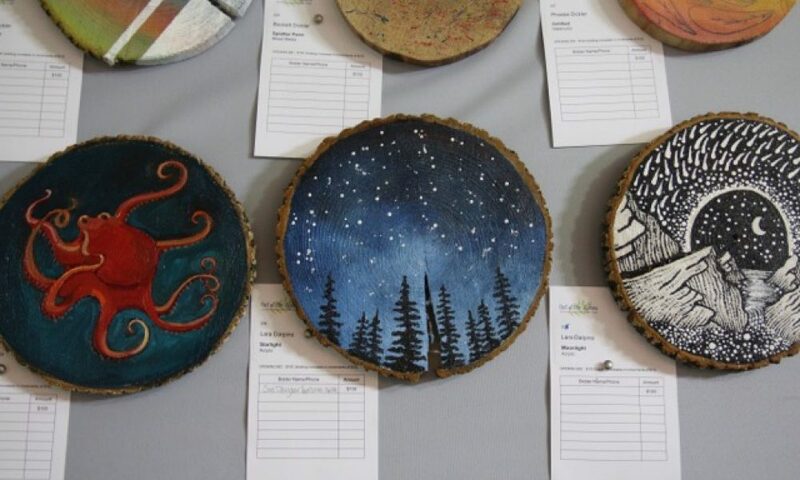 The Hopewell Valley Arts Council is proud to celebrate “art in the everyday” highlighting local arts and artists, and hosting art-based community events and initiatives throughout the year, like The Amazing Pumpkin Carve. Thank you so much to each of our supporters! To join this remarkable group, please become a member too. It’s so simple, you can do it online.